Gardens open at 6:00 p.m.
Movie time at 8:30 p.m. 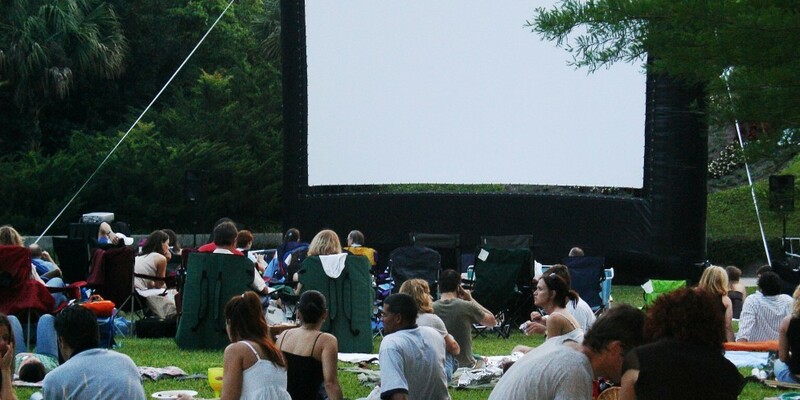 Enjoy an outdoor movie in a beautiful garden. Blankets or chairs are recommended. You may bring a dinner picnic basket. Alcohol is permitted. This movie is rated PG13. Under 13 years of age requires accompanying parent or adult guardian. Garden Admission is $6 adult, $3 child (K-12th grade) and Leu Members receive free admission. Admission is collected at the door. Movie Etiquette: For the enjoyment of all, please place cell phones on silence during the movie and smokers may smoke in the gardens away from the movie audience. Thank you.